Use our Stress-Free Financing Calculator to see how you can afford LASIK today. *This calculator is provided for informational purposes only, and is not a financing offer. Financing amounts, costs and rates, and applicable terms can be obtained from your provider if they offer financing. LASIK® Has Never Been Easier to Afford! People who have had LASIK Vision Correction Surgery see the world more clearly. At Campbell Cunningham Laser Center, we want you to have that opportunity too — paying on a schedule that works for you. Three payment options make the procedure affordable for approved candidates. Keep it simple and use cash or a certified check payable to Campbell Cunningham Laser Center. Campbell Cunningham Laser Center gladly accepts VISA or MasterCard. Pay a little at a time. 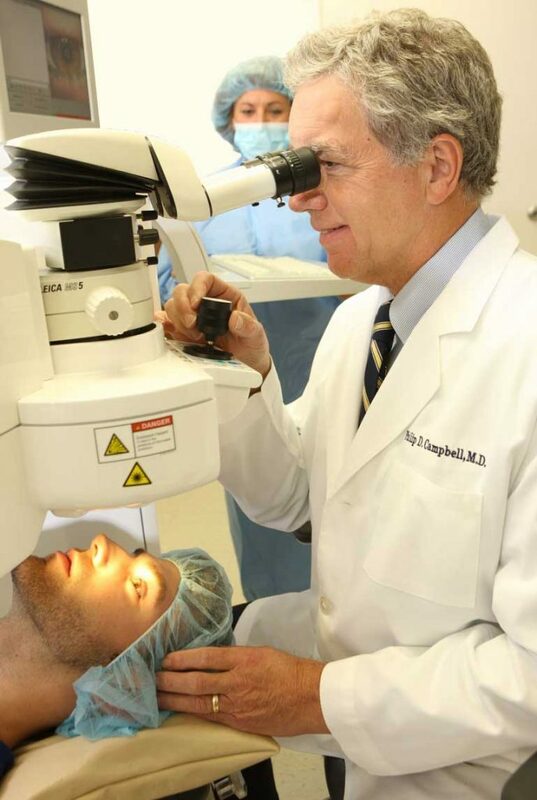 If you know someone who has had LASIK, you know they’re seeing and looking better. What you might not know is how they paid for the procedure. It’s easier than you think. At Campbell Cunningham Laser Center, you can make small monthly payments for up to 36 months. And to help you get the vision you deserve, the first 24 months of interest are on us. That’s right—24-month, same-as-cash financing for approved candidates. Click now to get approved for financing with Care Credit. Feel free to call us at (865) 588-EYES (3937). Or leave your name, phone number and e-mail below, and we’ll get back to you.